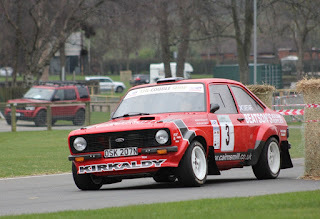 That's the main rally report from last weekend's DCC Stages now published in the on-line mag. 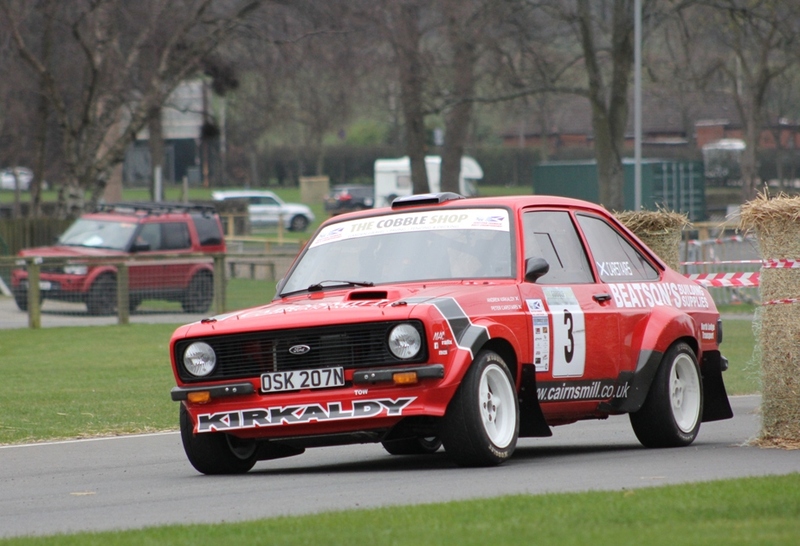 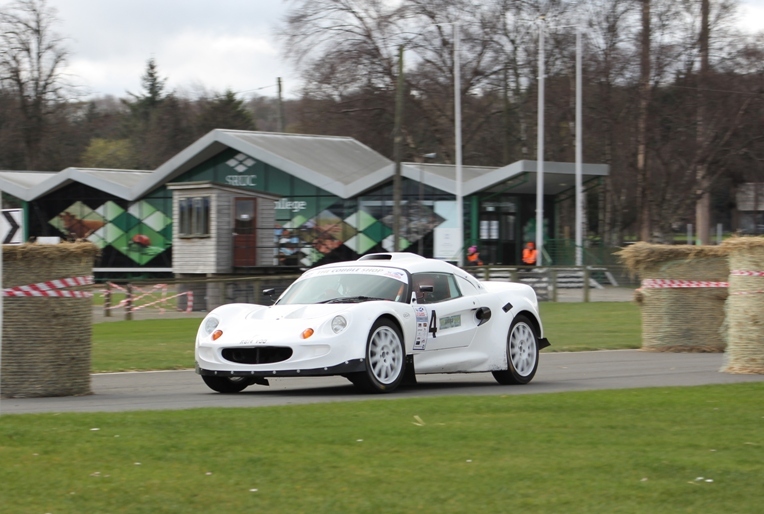 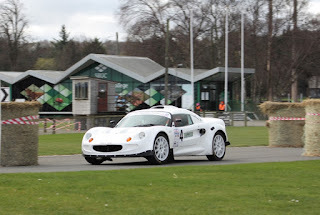 Eight seconds covered the top three with Gordon Morrison coming out on top by 2 seconds from Alistair Inglis and Andrew Kirkaldy only 6 seconds behind. 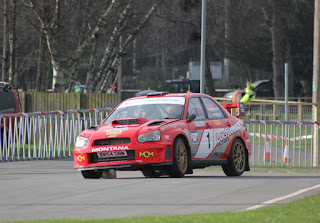 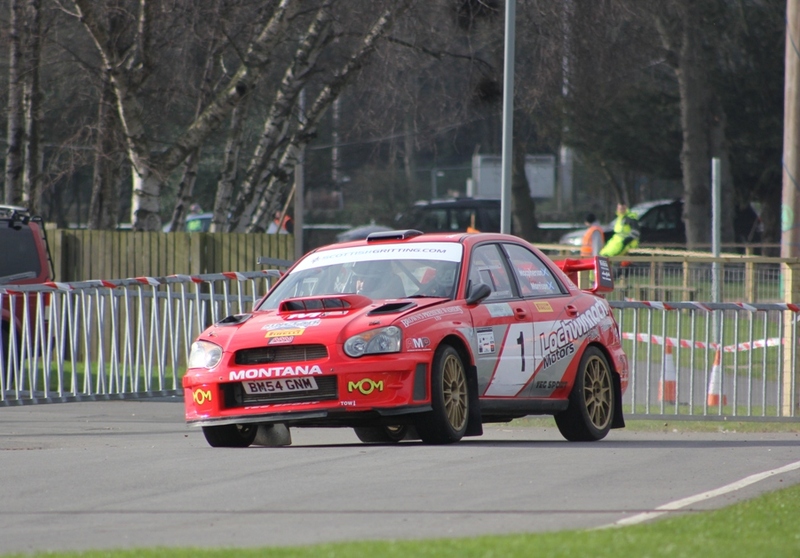 Rally Roundup and Blethers to come next, plus a report from the DCC Junior Stages Rally.